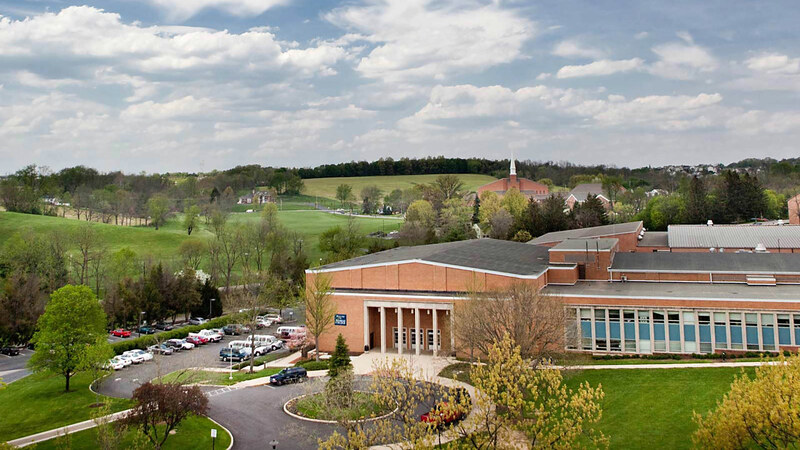 OFFICE 52 provided large scale visioning and overall campus planning and design expertise as part of a larger study for Messiah College. 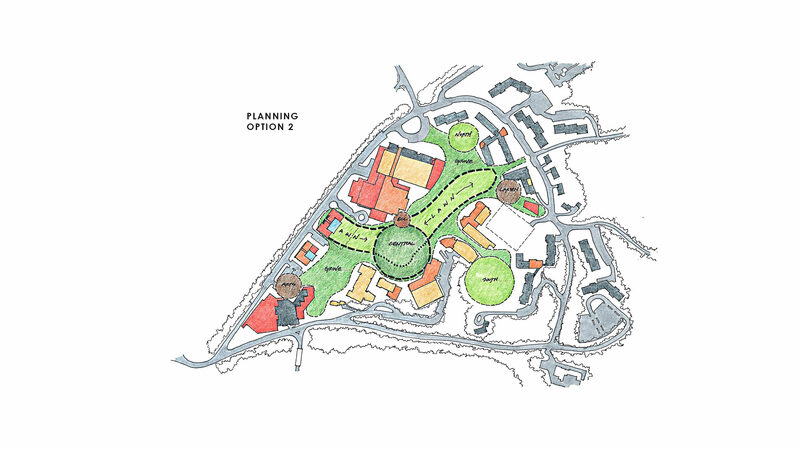 Our work included the development of potential spatial strategies for the central campus green spaces as well as additional design strategies for the campus commons and the science buildings. 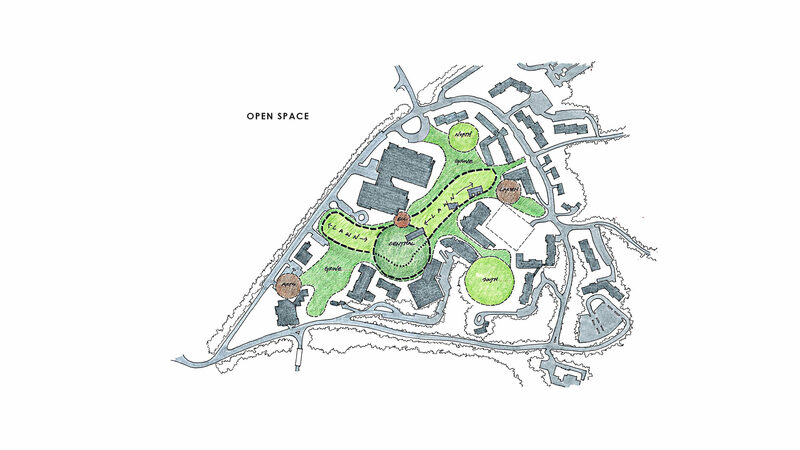 Our planning and design study and proposed changes specifically to include improvements to the primary point of arrival on campus and unification of the main campus open spaces. 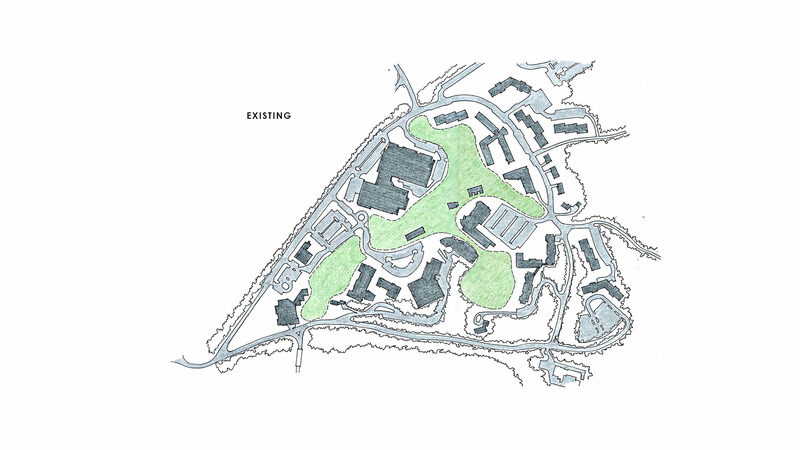 OFFICE 52’s studies also included improvements to the Eisenhower Athletic Center with the addition of a new gymnasium and a wellness/fitness center, improvements or expansion of the Brubaker Arena, improvements to dining facilities, and strategies for potentially building below-grade parking. 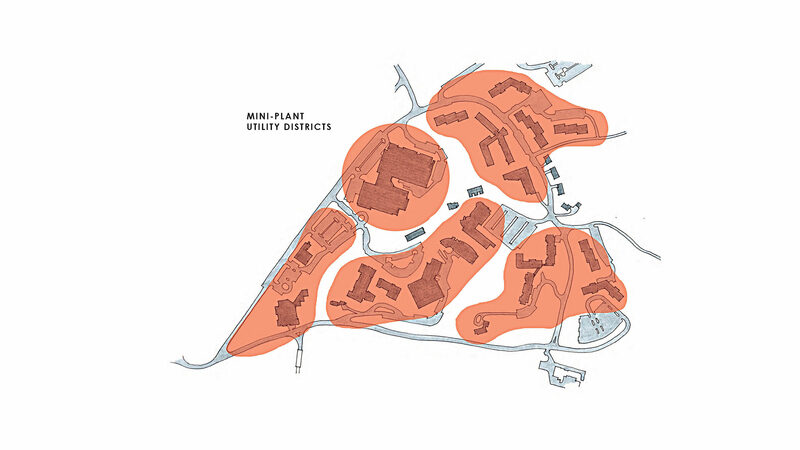 In addition, OFFICE 52’s design strategies for improving overall campus efficiency included the development of a mini-plant approach to campus utilities and mechanical services. 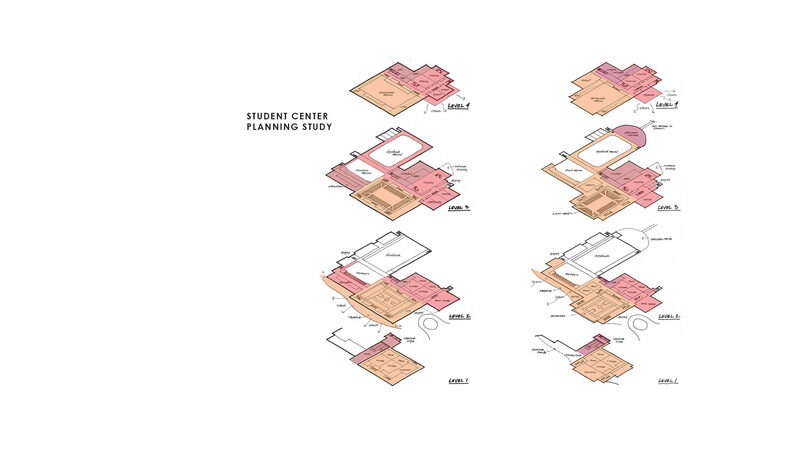 This study was part of a larger strategic plan that the College undertook prior to a larger master planning effort.